Pigtails Hair Salon of Somers Point, NJ offers salon services for men, women and children. Our professional and experienced staff is dedicated to providing you with exceptional services at reasonable rates. We pride ourselves in using only high-quality products and the latest techniques to meet your hair styling needs. Quality hair care service may not cross your mind often, but when it's time for a haircut, color or another service, it becomes important. Your hair reflects your style and makes a statement. Make sure you're giving the right impression by having your hair cared for by only skilled, qualified professionals. At Pigtails Hair Salon, you can rest assured that we'll listen to your desires and leave the salon feeling great! 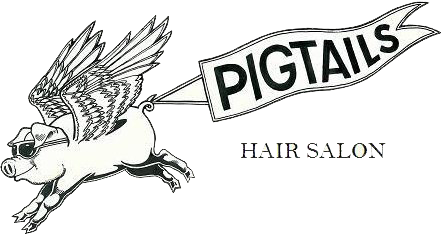 Visit Pigtails Hair Salon today and relax in our casual and comfortable atmosphere. We take care of every customer like a VIP, and we guarantee your satisfaction. Whether you need a simple hair cut, a new look or help to get ready for a special occasion, we are your go-to salon!